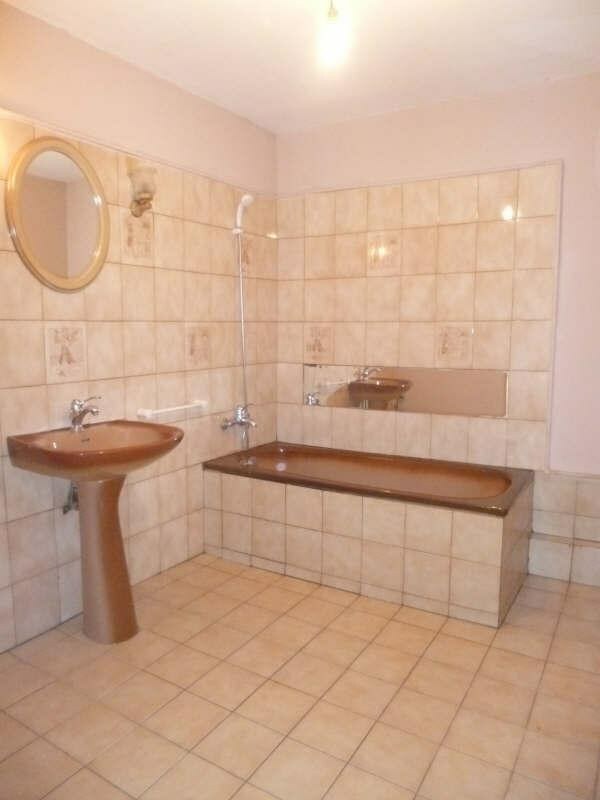 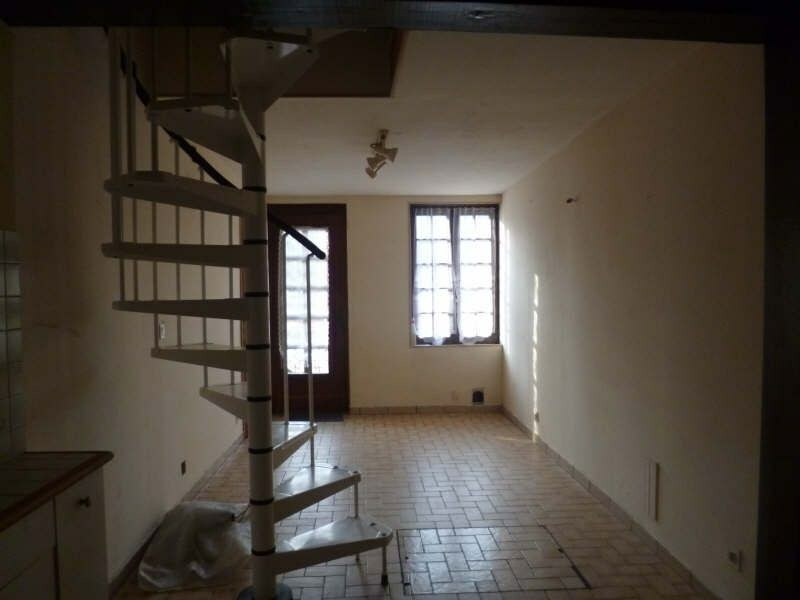 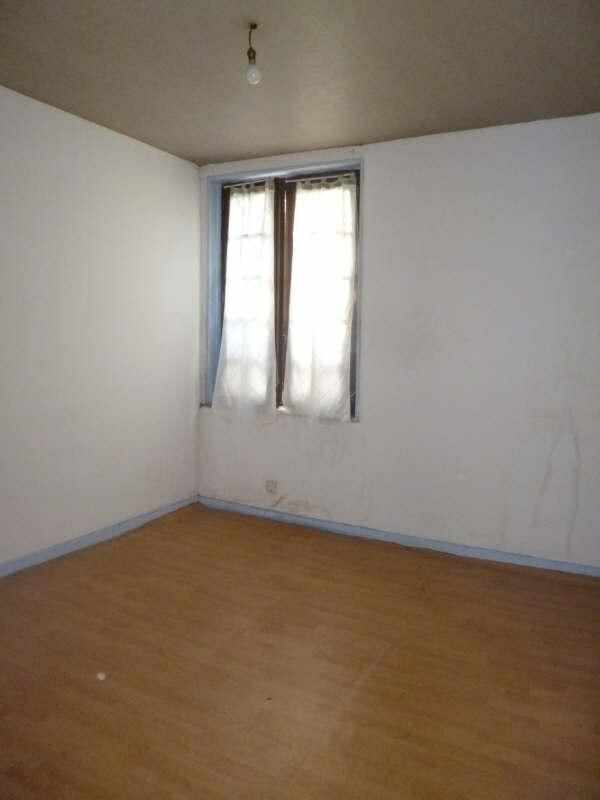 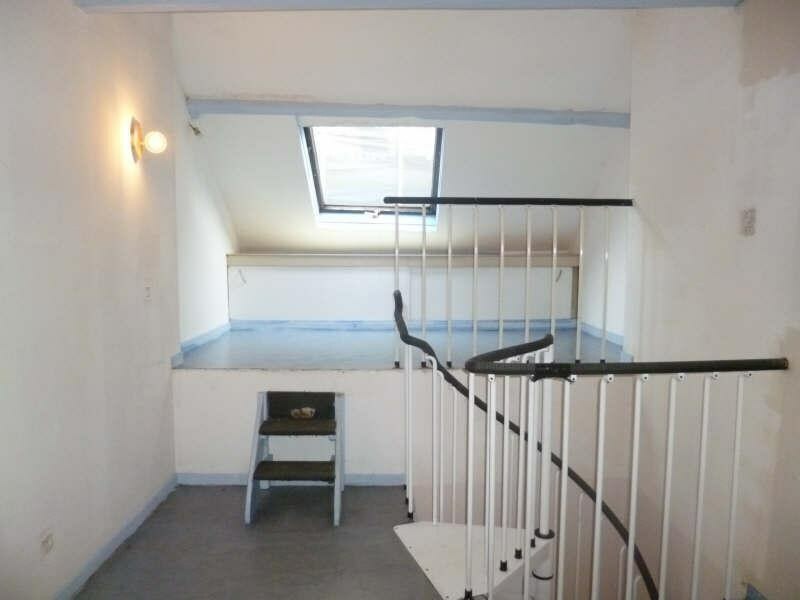 NOTRE DAME DE BONDEVILLE MAISON COMPRENANT CUISINE, SÉJOUR, 2 CHAMBRES, SALLE DE BAINS, PROCHE DE TOUS COMMERCES. 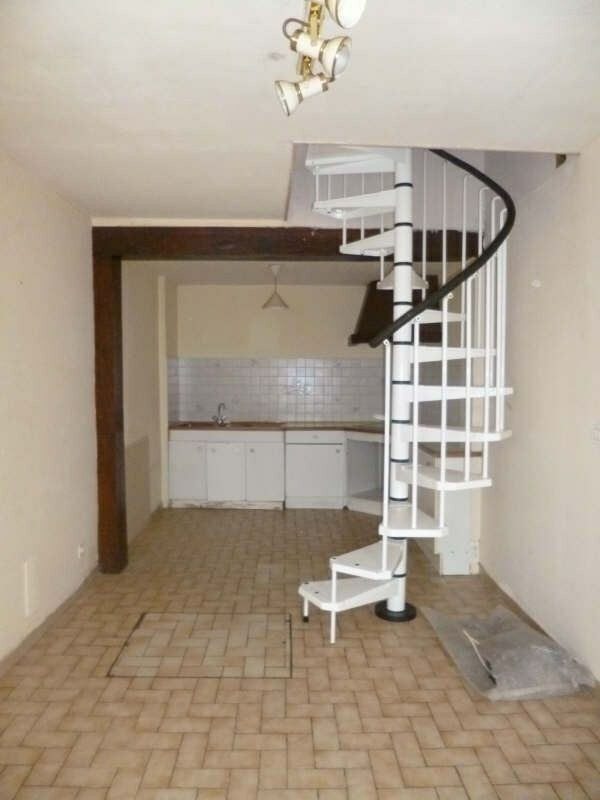 IDEAL 1ER INVESTISSEMENT, PREVOIR QUELQUES TRAVAUX. 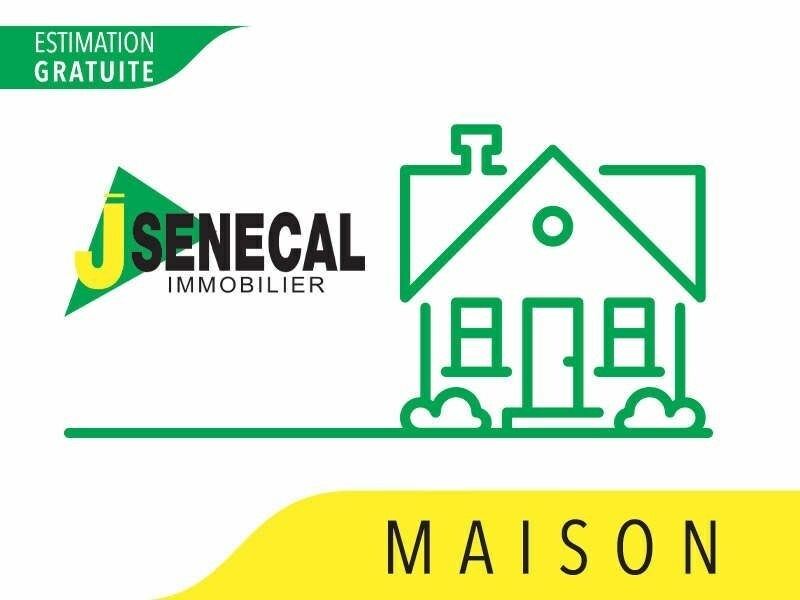 CLASSE ENERGIE EN COURS HONORAIRES INCLUS A CHARGE VENDEUR CABINET SENECAL ROUEN N° mandat 8/523.